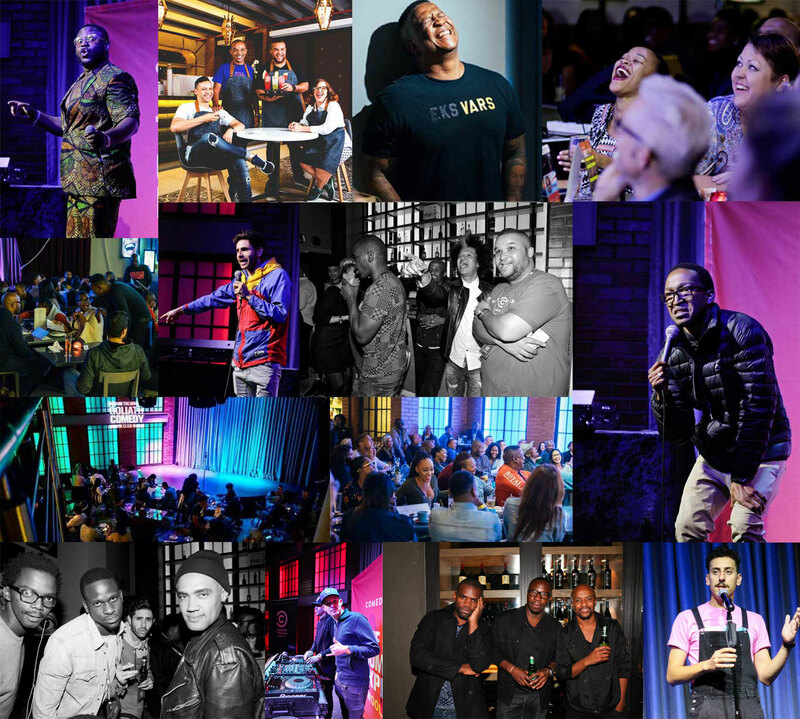 Situated in the premium design and lifestyle precinct of Johannesburg, The Goliath Comedy Club – Melrose Arch has fast become Africa’s premium comedy destination. The club attracts some of the biggest names in comedy from Basket Mouth (Nigera), Loyiso Gola and David Kau to Trevor Noah. Equipped with a world class stage, VIP area and cigar lounge, the club provides a space which every comedian in the world would love to play. The club seats up to 160 guests, café style, with the country’s funniest comedians on stage every Friday and Saturday night. Tickets cost R180 per person and doors open at 7pm with the show kicking off at 8pm. 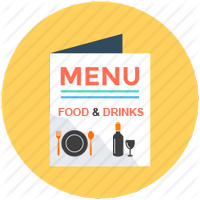 The special menu offers delicious food and refreshing beverages, which can be enjoyed throughout the show and until the bar closes at 1am. From Monday to Thursday the club can be rented out for corporate events and private functions. In association with Tony Raciti, owner of The Venue Melrose Arch, The Goliath Comedy Club shares the space with Roast Café, which operates daily for breakfast, lunch and dinner. The café is a European style bistro renowned for serving authentic and wholesome food with a twist.